Burnley defender Kevin Long has signed a new three year contract with the club which will tie him to Turf Moor until 2021. The Republic of Ireland international joined the club from hometown side Cork City back in 2010 for just £315k, and has gone on to become the longest serving player in the Clarets' current squad. Long last signed a contract with Burnley back in 2017, and this latest deal has extended his time at the club by an extra season. "Talks started at the end of last season and moved on from there,” Long told the club's official website. "I came back in the summer to go again and I still really enjoy being here and I’m delighted that it will be for another three years. Despite being with the club for almost nine years, Long has only ever made 55 appearances for Burnley's first team. Currently sitting behind James Tarkowski, Ben Mee and now summer signing Ben Gibson too, the 28-year-old has to be patient for first team chances. 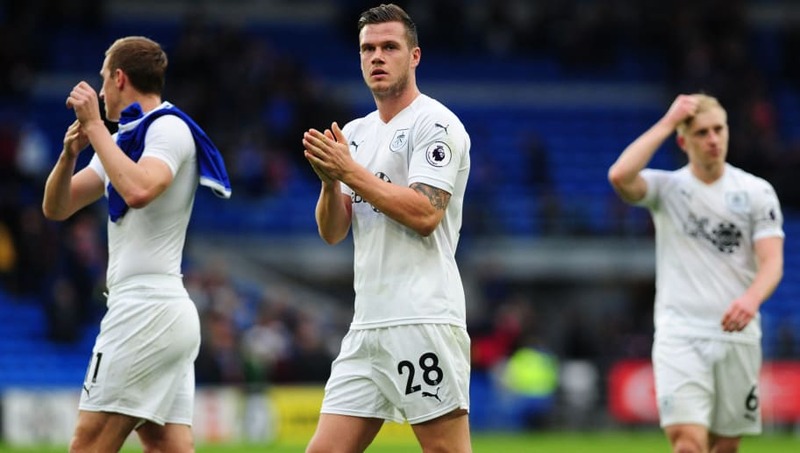 Long last appeared for the Clarets during their 2-1 win over Cardiff City last month, coming of the bench as a first half substitute to replace the injured Tarkowski. Five days prior to Burnley's trip to south Wales, Long scored his most recent goal for the club and his third career goal for Sean Dyche's side. He scored the opening goal of their 2-1 defeat to Burton Albion in the Carabao Cup.